This is BIG. This is GODZILLA BIG. This is GODZILLA climbing the EIFFEL TOWER while a BLIMP flies overhead BIG. 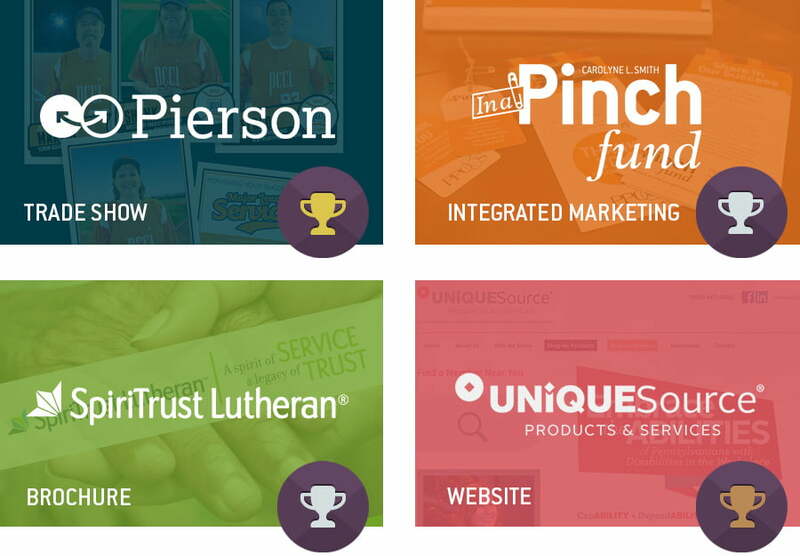 We’re in the business of doing great work for our clients — not seeking out awards. But when you rock and thrash the prestigious national Service Industry Advertising Awards with a Best of Show, well friends, that’s some heavy metal. We’re stomping around and doing fist bumps! We may even launch a blimp. 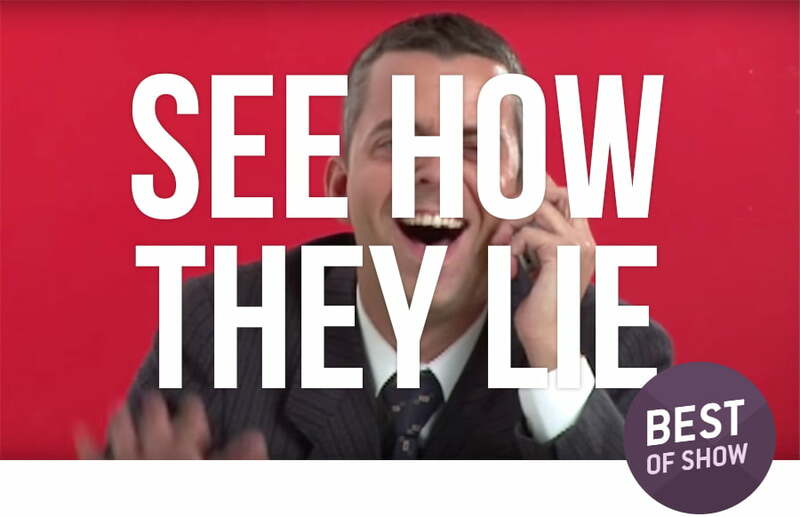 Our work for the Pennsylvania Insurance Fraud Prevention Authority’s “See How They Lie” integrated campaign took “Best of Show” for outstanding creativity! And then the national honors kept coming — eight more of ‘em! “See How They Lie” also grabbed a Gold Award in the Integrated Marketing category, as did our work for Pierson Computing Connection for trade show items. We snagged some Silver too — for SpiriTrust Lutheran®’s new branding introduction brochure, our own agency promotion campaign (watch below) around our recent move, and for our “In A Pinch” campaign for the YWCA Greater Harrisburg. Work for the UniqueSource website bagged a Bronze Award, and Awards of Merit were presented for Versant Strategies’ new website and digital ads for SpiriTrust Lutheran. As a service industry marketing professional, the SIAA gives you the opportunity to test your programs and content against the best in the country. We’re proud to stand up and fly high among a huge crowd of talent.